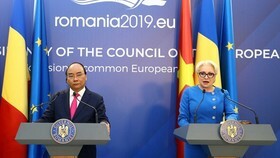 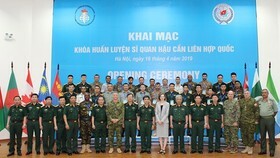 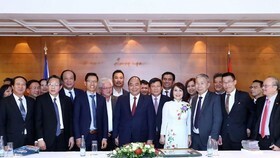 In Can Giuoc district, the delegation gave 100 gifts each worth VND1 million ($ 44) to social welfare brackets, Vietnamese Heroic Mothers, and low-income people. 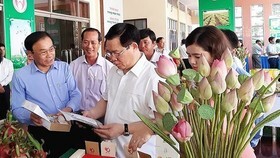 Deputy Standing Party Secretary Cang said though these gifts are of little value, they manifested love and heart of the Party Committee, administration and people in HCMC towards locals in Can Giuoc District. 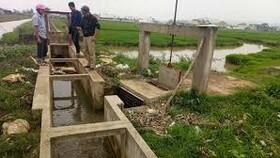 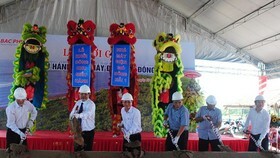 The delegation also handed out VND500 million to locals in the remaining districts of the province. 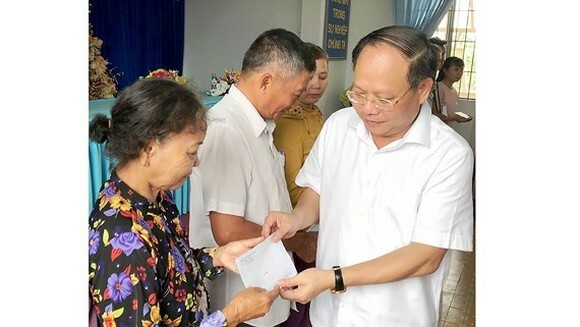 On behalf of HCMC leaders, Mr. Cang sent his wishes to disadvantaged households in Long An a wealthy Tet holiday.